Arambla marketplace is looking for volunteers! 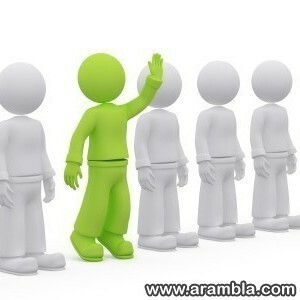 Arambla marketplace is looking for volunteers. We'd love to have moderators for the region of your choice to help us with the daily activities. The role of a moderator is very important in keeping the community together and helping it remain attractive to newbies. If you can think that you can help, please fill out this form and send it to us. Taka care & keep smiling!